We work with some of the UK’s most renowned Kitchen Brands to offer you the highest quality that you won’t find anywhere else! As proud stockists of Sheraton Kitchens and Neff Appliances, we are firm believers in ensuring you receive only the highest quality products on the market so if you are looking for Kitchens Coventry you have come to the right place. 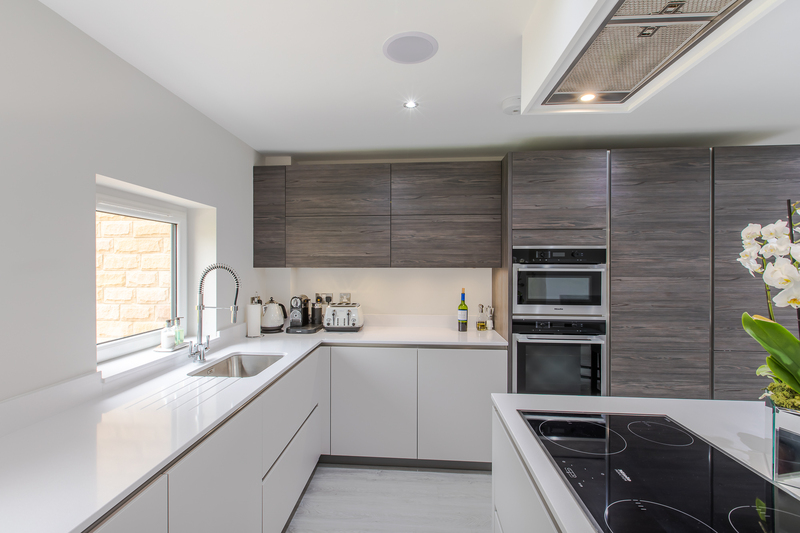 As such, we also offer an extended range of kitchen products from Silestone, Granite and Duropal worktops, Franke Sinks and Taps, along with the Quooker Instant Boiling Water Tap. The depth of our product range has never been greater and we are delighted to be able offer them to all of our customers fitted by our kitchen fitter coventry. Due to our strong reputation and success we have built excellent relationships with some of the finest suppliers in our industry to ensure all our clients receive excellent value for money. We realise that getting value for money is so important for our clients, for this reason we introduced our price and service promise, our promise to better any like for like quotation. Have you found your perfect kitchen? Well, we invite you to provide any competitor’s written quotation (accompanied by a detailed specification) that you feel offers the same as our proposal then we’ll beat it. This applies for quotations that are like for like and from independent retailers within 30 miles Coventry. If the quote is from a retailer outside of the 30 miles area then we recommend you still contacting us as you’ll be surprised to find out how low our prices really are! 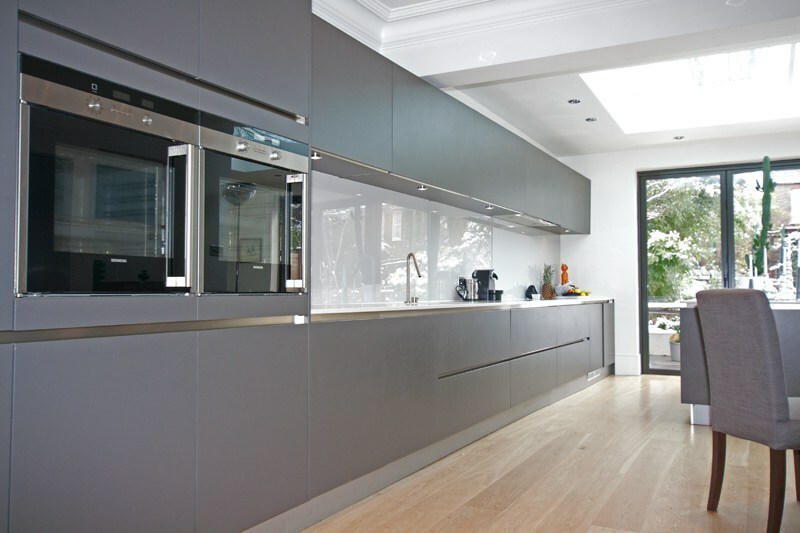 Why not call us now for a Kitchen quotation on 07795 437225 or fill in the form on our contact page.